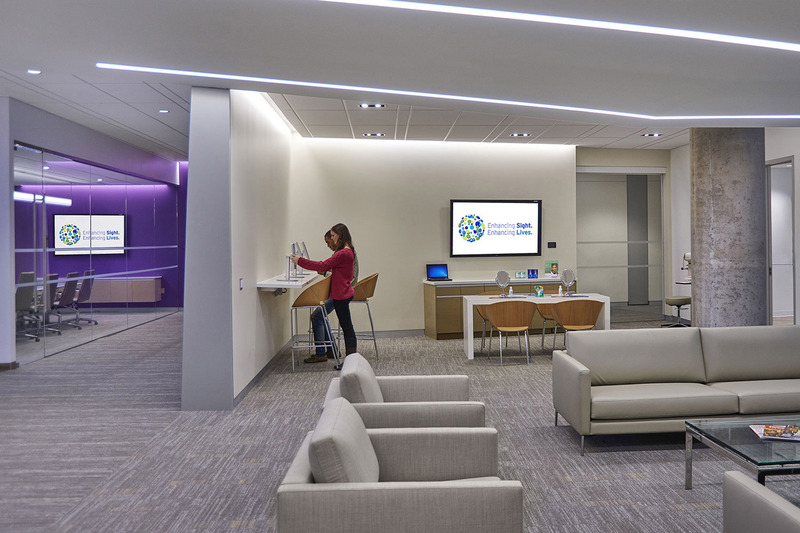 The Experience Center represents Alcon’s commitment to enhancing quality of life through improving eye care. 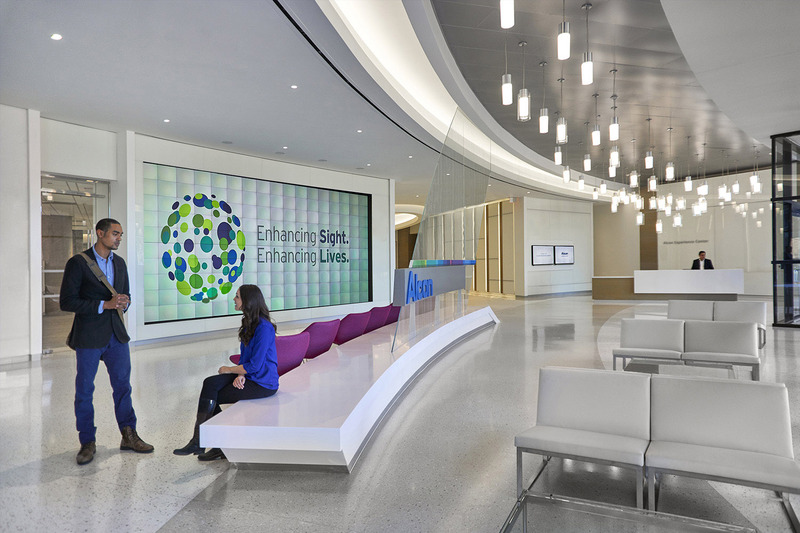 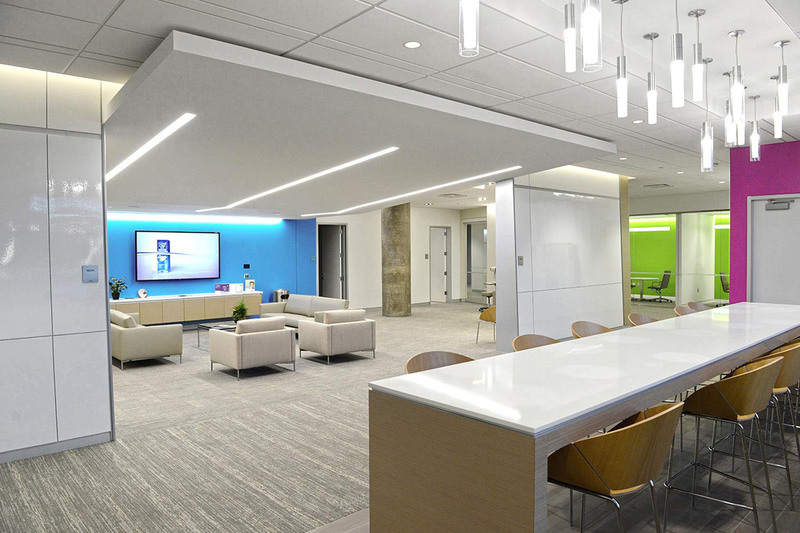 The goal of this project was to create Alcon’s first comprehensive eye-health training and education center that integrates products and technologies from the company’s three business divisions: Surgical, Ophthalmic Pharmaceuticals and Vision Care. 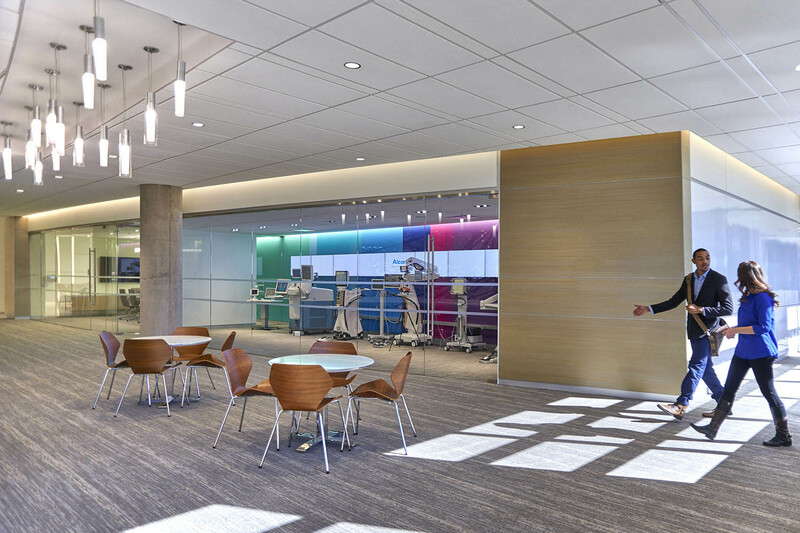 EwingCole designed the 36,000 sf center so that visitors benefit from immersive training using state-of-the-art equipment and technology. 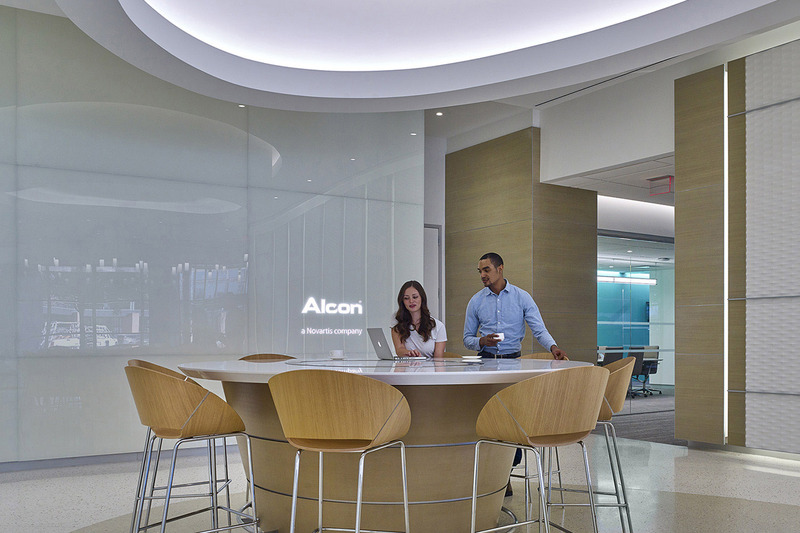 In addition to serving Alcon customers, the center hosts local and international students to help promote STEM education. 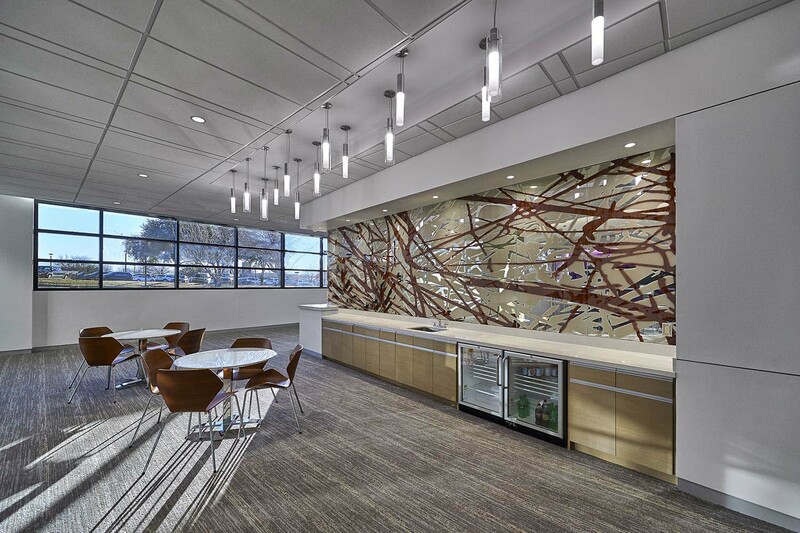 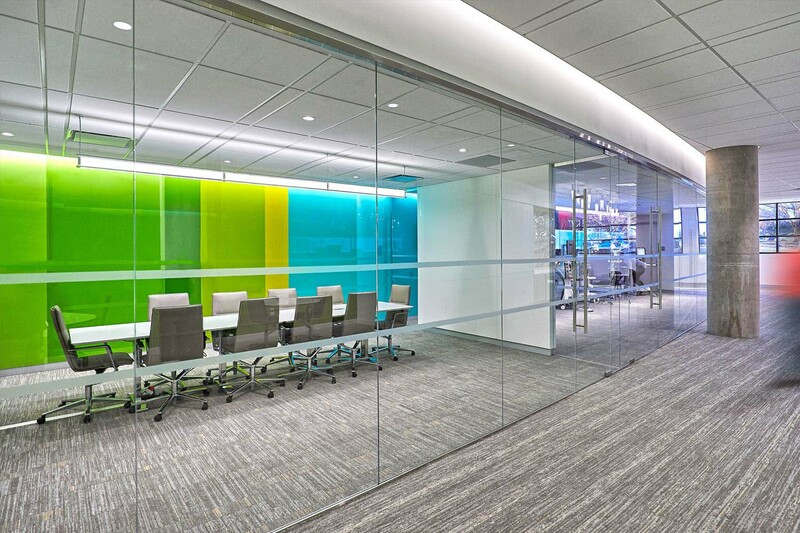 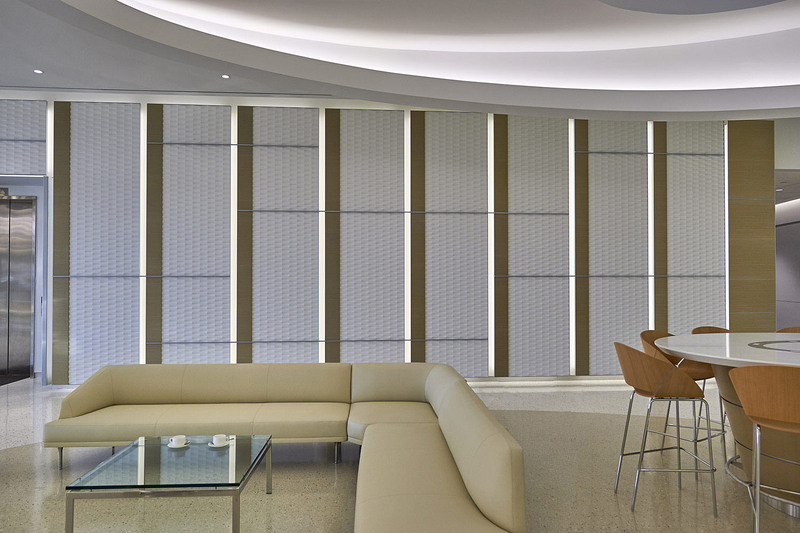 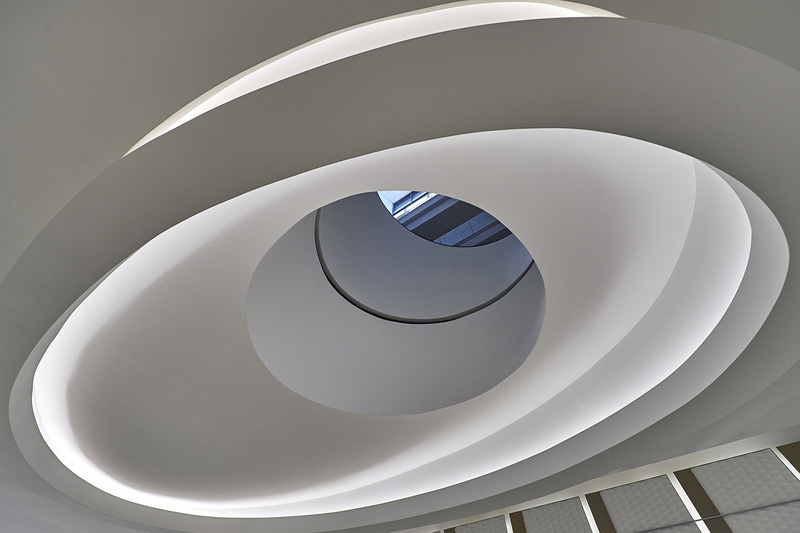 Alcon’s distinctive brand is integrated into the overall interior palette.